Are you looking for a buy-to-let investment property? Do you have lots of Rightmove and Zoopla links you're trying to keep track of and compare? Perhaps stored in a spreadsheet? Maybe in several spreadsheets, with financial forecasts and calculations? We can make life simpler and save you hours with our buy-to-let prospecting tool. Keep reading to see how it will improve your property search. Setting up your financial criteria and adding your first prospect property is only three quick steps. Adding each of your buy-to-let prospects is quick and easy. Just enter a label and three key figures (price, repairs and rent) to get a new property on your list. Other details are optional but the more you provide the more the system can help you. You can always edit properties later to add more details. Do you often spot great buy-to-let prospects while browsing your favourite property listing site? Just drag our Bookmarklet (near the top right of your prospect listing page) to your browser bookmarks bar. Then click it whenever you're viewing a property you think could be a great buy. You'll be able to add the new prospect faster than ever. As soon as you've added your first buy-to-let prospect, you'll be able to see three purchase scenarios for it - the asking price, your expected offer and your offer with minimum cash investment. You can see the stamp duty, cash you'll need to invest, mortgage and yield for each scenario on each of your buy-to-let prospects. Your buy-to-let property listing also highlights any figures that you can't afford (based on your investment/mortgage criteria) in red and any that are on the edge, in yellow. Trying to minimise your up-front cash investment for your next buy-to-let investment? Then keep an eye on the "Min cash" scenario for each property. This line will work out the maximum mortgage your criteria will allow and then tell you the minimum amount of cash you'll have to put in. It will also highlight it in red if that's more than the amount of cash available. Once you've got a few buy-to-let prospects added, you can compare the key metrics quickly and easily on the listing page. For even easier comparison you can change the order they're sorted in. Lots of options are available including profit, required cash, price and rent. The listing page is just a summary though. The system has lots more details and calculations to show you for each buy-to-let property prospect you're considering. Click on "Asking", "Offer" or "Min cash" for any of your properties to be taken to the detailed report and financial forecast for that property and scenario. You'll see figures for the expected rental profit per month and year. Also how the mortgage tax relief changes will affect it in the next few years. Every property in your list has a space for notes. You can edit this any time, adding to it as you research, visit and learn about the property. You can note the parking is bad, or list the repairs it needs. If you're spreadsheets do this, you've definitely spent too long working on them! Enter a Rightmove property URL for your buy-to-let prospect and PaTMa will keep an eye on it for you. We'll send you an email if that property changes price, is marked as sold or gets withdrawn. Save time building your buy-to-let portfolio. It takes less than 5 minutes to create a free account and create your first buy-to-let prospect. 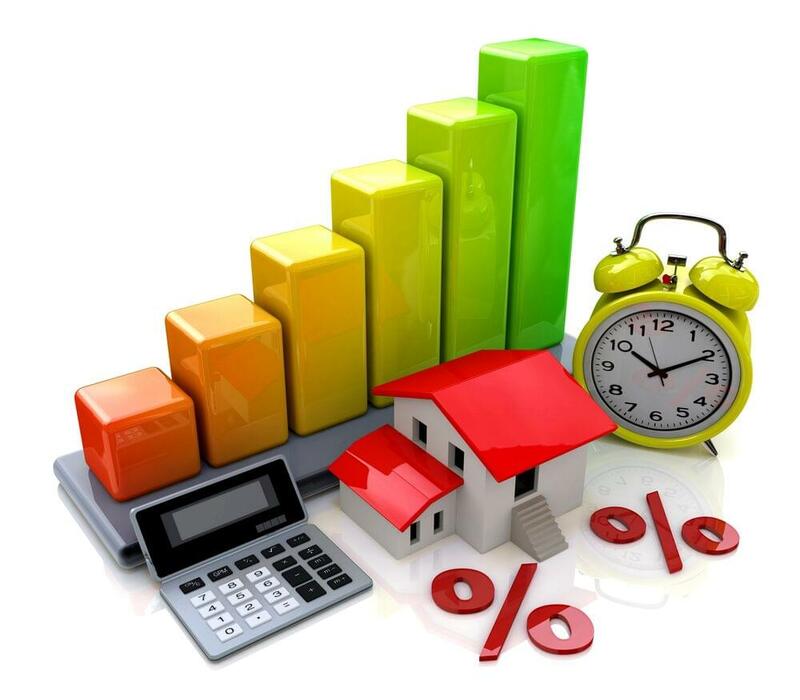 Next What does the new interest rate mean for your buy-to-let profit?